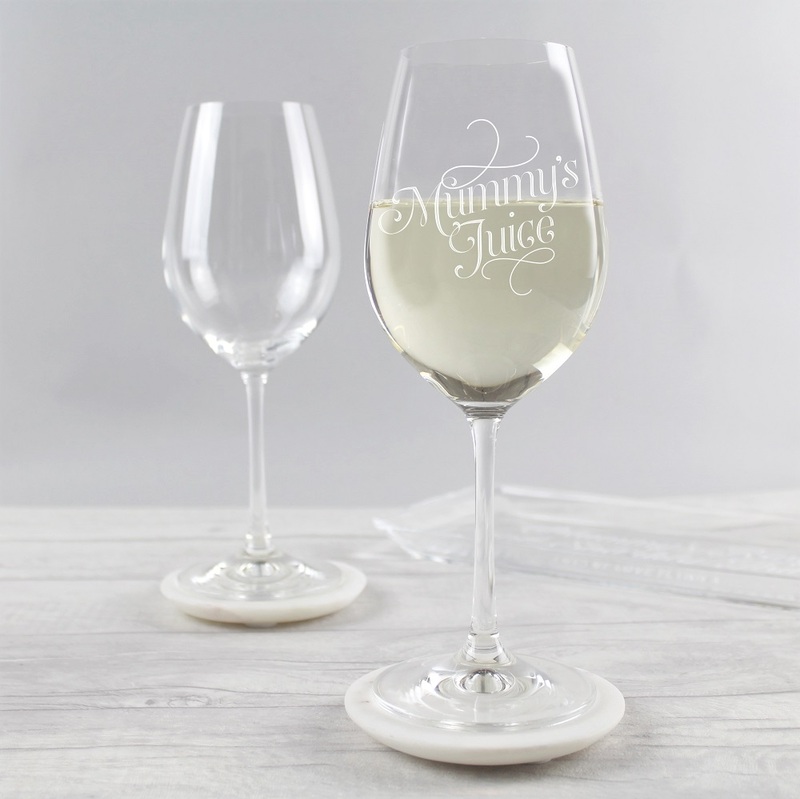 If your mummy loves humour then our Mummy’s Juice Wine Glass is the ideal gift for her. A stylish wine glass that reads ”Mummy’s Juice” on the front in a stylish font, and is a great Birthday or Christmas gift. 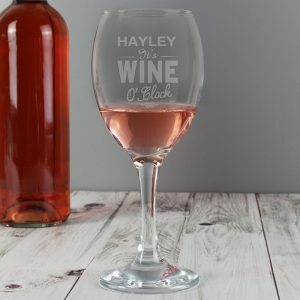 A fun little gift that’s perfect from the kids and one that’s ideal for her to crack open a bottle of her favourite wine and relax with. 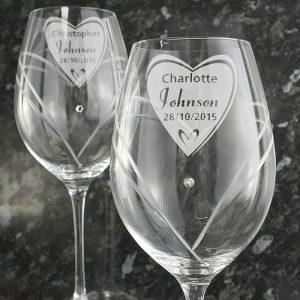 Every mum deserves some me time, so let her relax in style with this elegant glass. 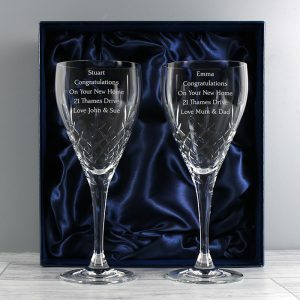 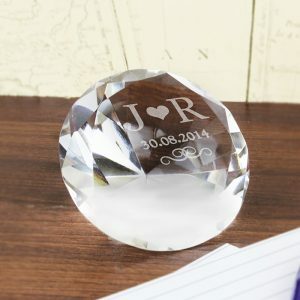 This fantastic glass is etched by hand and arrives wrapped in bubble wrap and sent in a sturdy gift box. 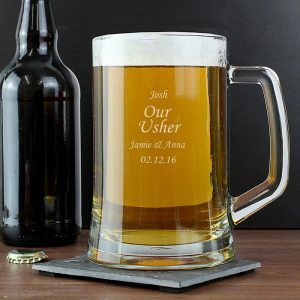 Everyone in the household has their favourite glass, so why not mummy!